I have always wanted to spend Christmas in Big Bear with just my children and grandchildren and I finally did it. My grandchildren were so happy and thankful I did this. This was a beautiful home. Very comfortable, clean and lots of room inside and outside for my grandchildren to play. The children played all day out in the back yard sledding and didn't have to worry about them. We had our own slope to sled. Everything that was described when we reserved it was correct. I have decided to make this an annual Christmas event. Lots of memories were made in this home. Hope we can reserve this home again. 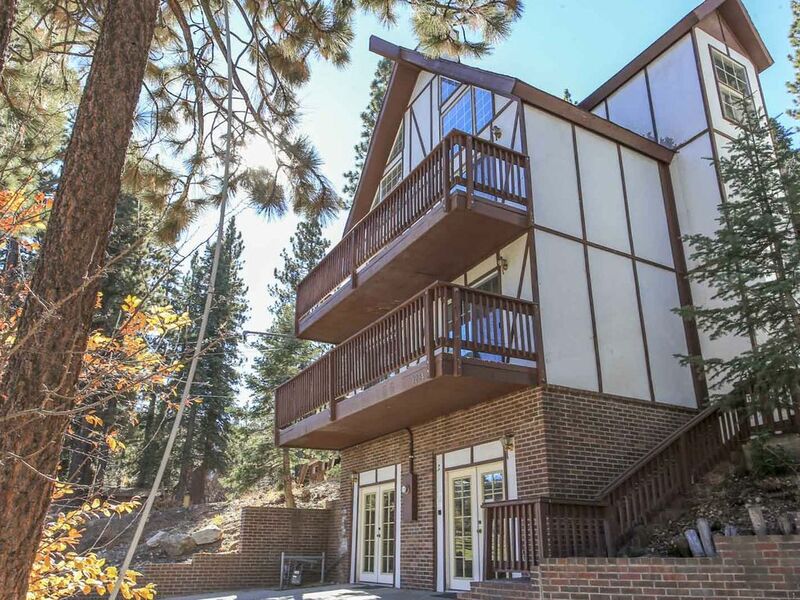 It sounds like you had a great experience in Big Bear, the Cabin, and with our Staff. This is the excellence we strive for. If all you want to do is ski all day long and then party and relax at night this would be a great place! We were there to hang out at the house and use the hot tub mostly and the house left a few things to be desired. We had a good time there but it wasn't ideal. Here are all the problems we had. We mentioned this to management so hopefully it's fixed but beware. A couple of these things aren't necessarily things they need to fix. It's just stuff you should be aware of before you book.